Welcome to Matthews Menswear , premier supplier of smart casual and formal wear in Haverfordwest. At Matthews you can match any men’s or ladieswear with quality accessories. We offer our customers a large and differing selection of quality clothing. With a comprehensive range of accessories that would be the ideal gift idea. The team at this Pembrokeshire Quality Clothing Store pride themselves on giving on a level of service which is hard to beat. In addition we have kept the dedicated schoolwear department. 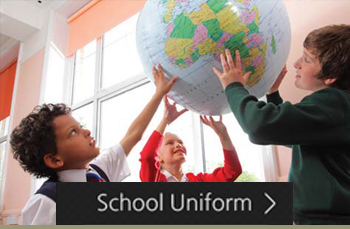 We are one of Pembrokeshire largest and trusted suppliers of School Uniforms for the county. 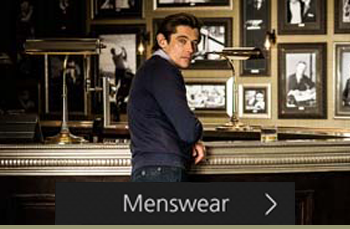 Pembrokeshire Stockist of: Mens Suits, Sports Jackets and knitwear from leading menswear brands. These include; Magee, Remus, Scott, Wellington, Douglas and Grahame, Brook Tavener, Glen Muir, Alan Paine, Belika and Franco Ponti. We also stock men’s outwear from Douglas & Grahame. Men’s trousers and jeans from Meyer, Scott, Gurteen, Wrangler. Mens Shirts by Olymp, Double Two, Rael Brook, Viyella, Peter England, Remus and Rocola Dress Shirts. 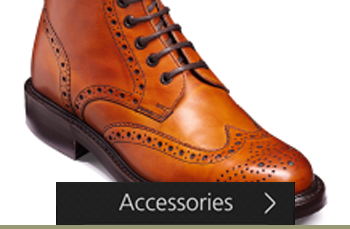 Mens Accessories include Dents, Falke Socks, H J Socks, Tilley Hats, Olney Hats, Failsworth Hats, Van Buck Ties, Jockey Underwear, Sopranos Ties, Hugo, Speicker, Braces, Tumble & Hide wallets and cufflinks from Van Buck. 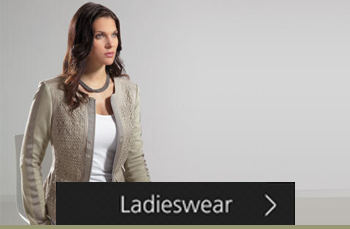 Pembrokeshire Stockists of smart-casualwear and guest wear for occasions such as weddings from leading ladieswear brands which include Lebek, Just White Blouses, Betty Barclay, Bianca, Michele, Christina Felix, Frank Walder, Intown, Rabe and Olsen. 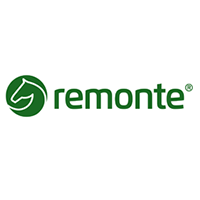 Ladies footwear brands include Reiker, Remonte and Gabor. We also offer hosiery from Charnos and Levante. We also offer a range of Ladies Accessories from Dents, Red Cuckoo and Yoshi. Our costume jewellery collection is from Accessories by Park Lane. Designed by Web Design & SEO Wales.